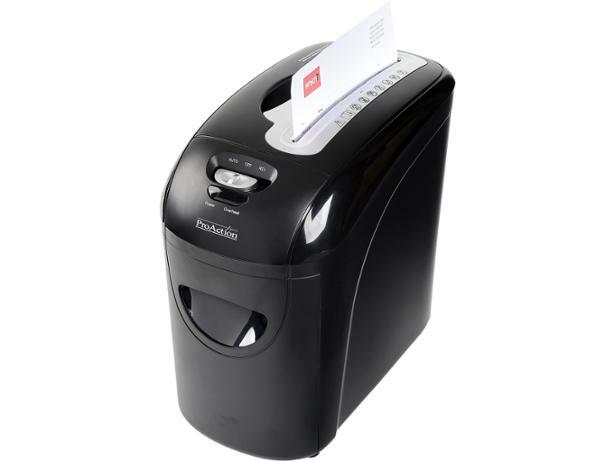 ProAction 8 Sheet 10 Litre shredder review - Which? 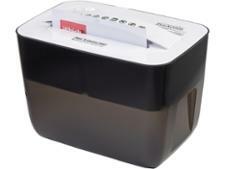 The ProAction 8 Sheet 10 Litre is diminutive in both stature and price. 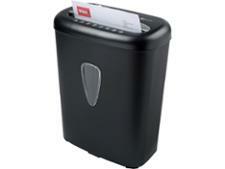 But even if you're looking to spend small on your shredder, you'll still want it to be secure and easy to use. 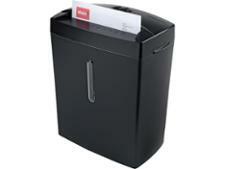 Discover how this model fared in our extensive paper shredder lab examination.